Pile Stack Of Big Pipes On Construction Site. Concept Of Building.. Stock Photo, Picture And Royalty Free Image. Image 81176795. 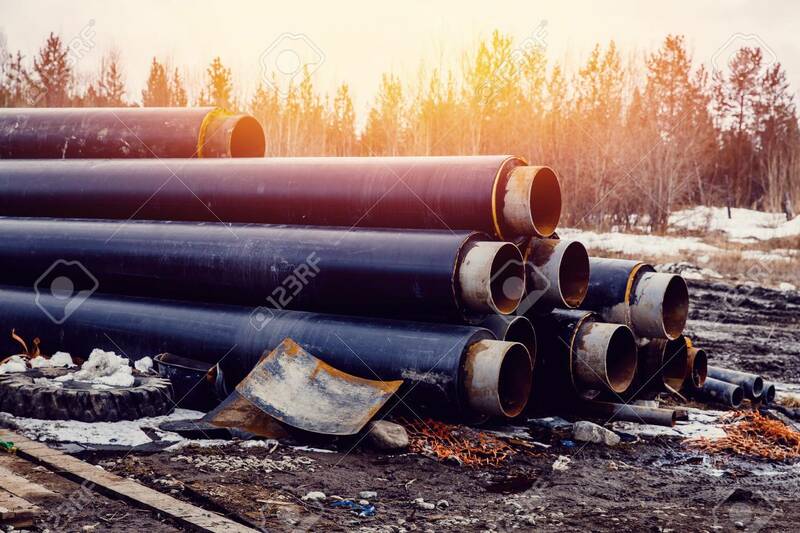 Stock Photo - pile stack of big pipes on construction site. Concept of building a house and road, communications. pile stack of big pipes on construction site. Concept of building a house and road, communications.